Maximum product safety and maximum user-friendliness. These are the principles that the sterility test isolator STISO combines. Discover its features which will inspire operators. 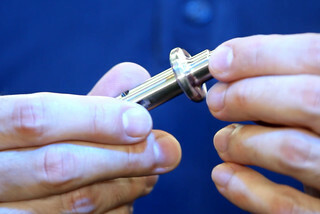 Innovative and unique breakthrough technology, listening to voice of customers and excellent service differentiate METALL+PLASTIC in the marketplace. 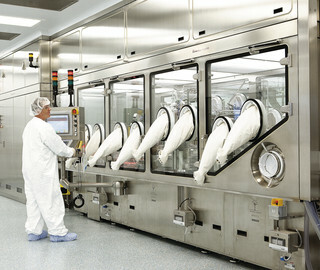 Clean room equipment for the aseptic production of pharmaceutical products. H2O2 decontamination for decontamination of transfer locks and isolators. Make use of the benefits and order original spare parts directly from the service department at METALL+PLASTIC. These high-quality original spare parts guarantee trouble-free operation, the efficient maintenance and overall value of your unit. Regular maintenance creates the best prerequisite for consistently high levels of availability of your unit. Our service technicians with their know-how would be happy to carry out an inspection of your unit. When doing so, they check all the machine functions, check and optimize all the settings, assess and evaluate the actual state of all the parts and recommend - if necessary - any repairs that might be needed. You may also get information on the recommended stock of spare parts, options for optimization and updates about innovations. Your success is important to us! We would be glad to pass our experience in the field of isolator and containment technology to you through training sessions. You wish to refresh or expand your knowledge or train new staff? The training is accompanied by interactive and customized training manuals. Process descriptions, descriptions of the calibration of all critical instruments, troubleshooting and much more explain and simplify the operation and maintenance of the units. Bitte geben Sie hier Ihren vollständigen Namen ein. Bitte geben Sie hier den Namen Ihres Unternehmen ein. The team of experts for process technology at METALL+PLASTIC is involved in the project from a very early stage and supports your project right from the beginning with their technical and scientific input. Preparatory tests for cycle development are carried out at FAT even before delivery. The cost and effort on your premises are reduced to a minimum as a result. 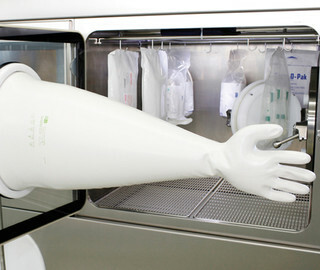 As soon as the isolator has been installed on the filling machine the team of METALL+PLASTIC experts defines the positions for the biological indicators. 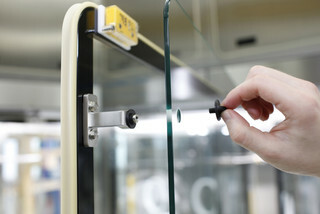 The determination of the BI positions is done in close collaboration with our customers. A draft of the plans for cycle development and process validation is completed individually before the unit is shipped, with BI loading schematic in the graphic documentation. Investigation of the inlet temperature and humidity of the carrier air to determine the maximum injection rate and the minimum duration of dehumidification. Ventilation investigation up to the desired H2O2 residual concentration of < 1.0 ppm / 0.5 ppm / 0.1 ppm or < 0.05 ppm. We would be glad to carry out the revalidation of your H2O2 decontamination on existing systems or to support you in creating the associated documentation. On request we supply selected biological indicators with a BI suitability test (D value determination and investigation of rogues) in an independent system. 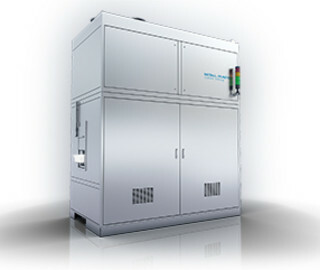 You wish to introduce a new product and to test it for compatibility with H2O2? You wish to measure the H2O2 residual concentration after a routine decontamination in your primary packaging because materials absorb H2O2 during the H2O2 cycle and adsorb it again upon ventilation? You wish to bring in parts in a higher-classified area and do not know how the packaging material will react to flushing with H2O2 – whether it leaks – whether it diffuses out? You generally want to know the stability of certain objects when exposed to H2O2? We support you when the test plans are drawn up and offer you the option to have the tests carried out by our experienced staff at the test isolator. All the required measuring equipment (also for residual H2O2 measurement in the ppb range) are on hand. 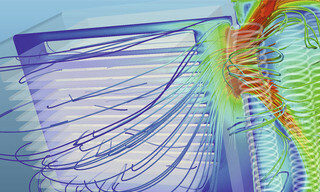 Various simulation and visualization technologies can be used to depict and optimize air flows in clean room facilities as a quality factor. This helps to minimize the risk of poor planning, accelerates the planning process and saves costs. In the past the units in the development process had to be set up several times as real units. 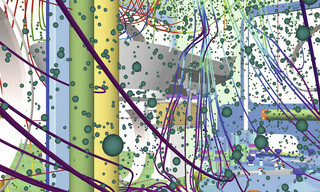 Today we make use of the options provided by simulation technology from the "process technology development" field to test the flow behaviour. As the pioneer in this field we have the biggest opportunity to make use of this potential at an early stage. This unique know-how, which, among other things, requires a huge amount of computing capacity, is something that we have developed especially to meet your needs. A global leader in the design, manufacture, installation, qualification and validation of custom-designed isolators. METALL+PLASTIC is a global leader in the design, manufacture, installation, qualification and validation of custom-designed isolators. The company that was founded in 1957 as manufacturing isolators for customers working in laboratory animal science from 1960. 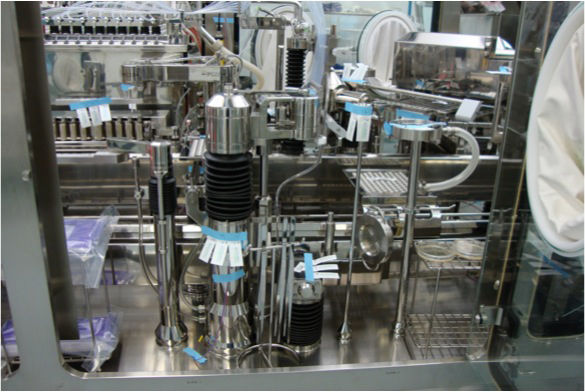 This was followed later by the further development and production of isolation and containment technology for the pharmaceutical industry. METALL+PLASTIC set new standards from the very beginning and brought in innovations that offer many options for production. But priority is always given to the protection of the product, the operator and the environment. Unique and patented technologies, an orientation to meeting customer wishes and providing excellent service differentiate METALL+PLASTIC in this market. 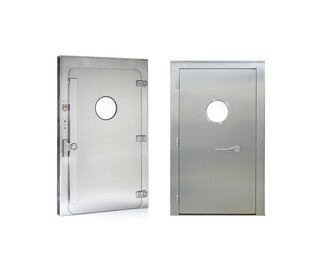 The range of products includes isolators for filling machines, sterility testing isolators, glove testing systems, H2O2 decontamination locks, electron accelerator for the "e-beam" sterilization system and gastight doors. 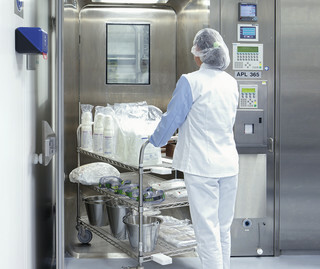 The options for integration are extremely varied - whether for the filling of aseptic liquids or powders, in connection with e-beam tunnels, hot air tunnels, lyophilising units, autoclaves and other aseptic processing systems. 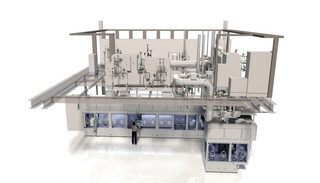 Our intelligent process equipment markedly reduces process and shutdown times. In addition to leadership in this field of technology the many years of experience of the staff that numbers over a hundred forms the basis for continuous and successful growth. 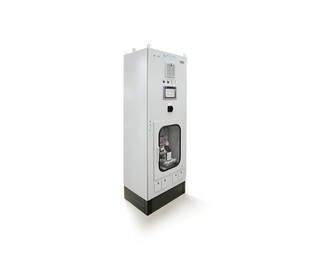 METALL+PLASTIC is a global leader in the design, manufacture, installation, qualification and validation of isolators. Unique and patented technologies, an orientation to meeting customer wishes and providing excellent service differentiate METALL+PLASTIC in this market. OPTIMA packaging group GmbH / METALL+PLASTIC GmbH - All rights reserved.